How does label detection work? Why do people use label detection? 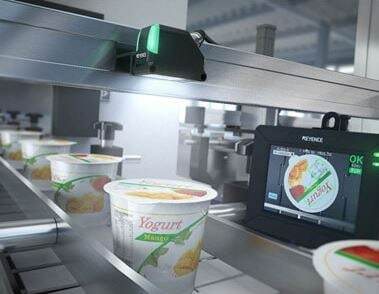 Label detection is used for detecting the physical presence, color and/or shape of a label to determine if its ready for processing.